Racism raises its ugly head in Gwinnett! 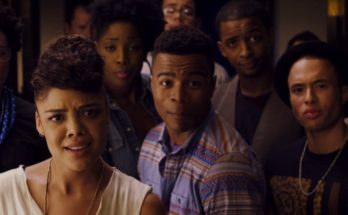 On Monday, December 11, 2017, the organizer of “Come Meet a Black Person” received a termination notification of her monthly co-working space and cancellation of her scheduled December events from the attorney for Cornerstone Co-working at NovoLogic, Inc. in downtown Lawrenceville, Georgia. This termination email was issued with a “because of complaints” statement and there was no discussion with the organizer or information provided on the complaints. “This is shocking, unfair and disrespectful! 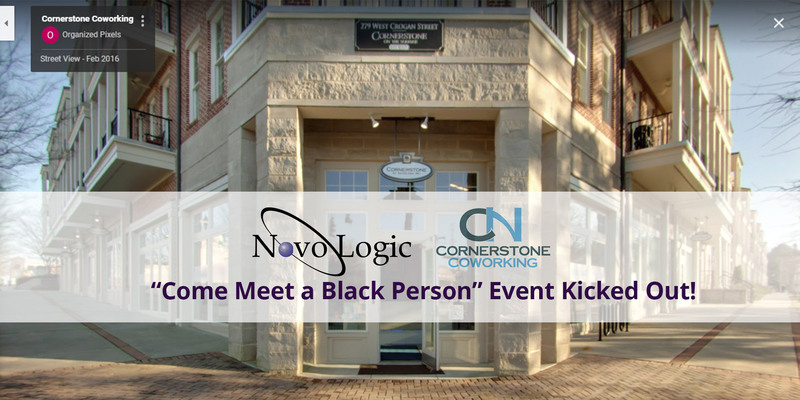 Why would Cornerstone do this?” asks Cheryle Moses, creator of “Come Meet a Black Person” networking event and owner of Camrose Creative Services, Urban Mediamakers and BlackGwinnett Magazine. “When I read the email my heart dropped. I was hurt. “I signed up for office space at Cornerstone on October 17, 2017. I did not go to the office at all until two days before my November 16th networking event, and those were very brief visits for interviews with local press. After we packed up following my successful event on November 16th, I have not been back to the space. On Monday, December 11th, I tried to login to the member’s zone on Cornerstone’s website, and I did not have access. I then went to my email account to see a message from NovoLogic’s attorney sent that morning informing me that my space agreement and upcoming events were terminated,” Moses continued. 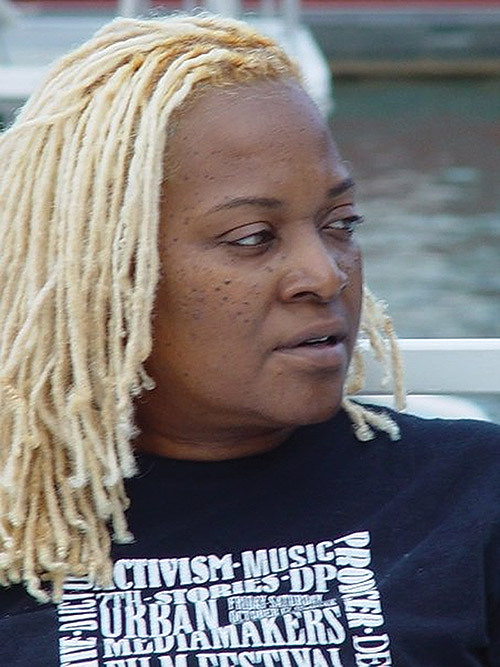 “I know racism is alive and well in Gwinnett County, Georgia, but this move by NovoLogic is really tragic, troubling and disturbing,” Moses adds ruefully. “Come Meet a Black Person” networking event has a mission of bridging the gap, changing race relations, but the organization has been abruptly booted out of their office space and future events cancelled. 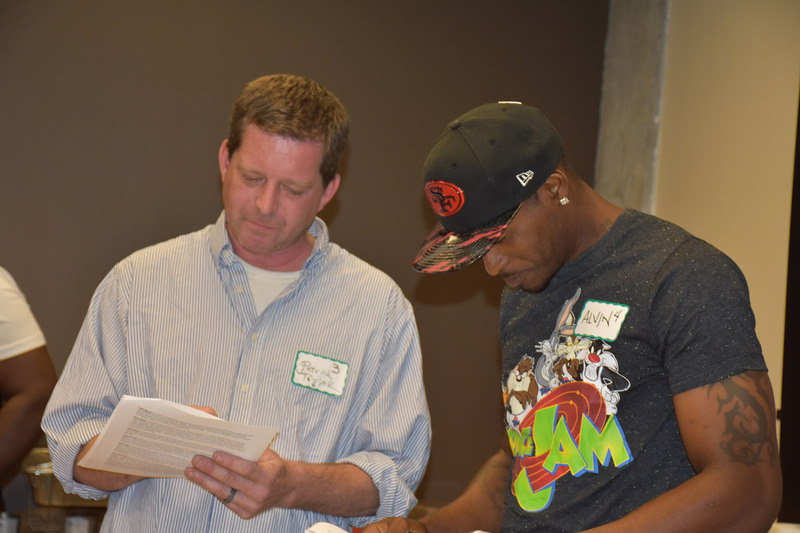 Photo (l-r) Patrick Taylor and Alvin James Shelton, Jr,. 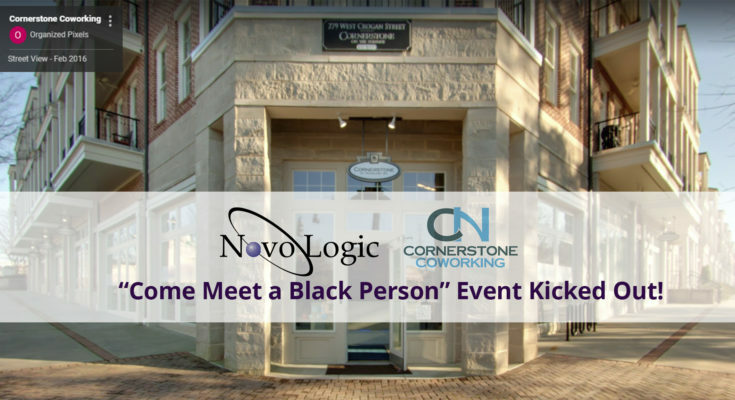 at first “Come Meet a Black Person” Networking Event in Lawrenceville, Georgia held at Cornerstone at NovoLogic, Inc. Upon notification of the agreement termination by NovoLogic, Moses had to scramble to find another venue for the second “Come Meet a Black Person” networking event which is scheduled for Friday, December 22, 2017. The event’s new venue is Pickneyville Park Community and Recreation Center at 4650 Peachtree Industrial Boulevard in Berkeley Lake, Georgia in Gwinnett County from 6:30-9:30 p.m.